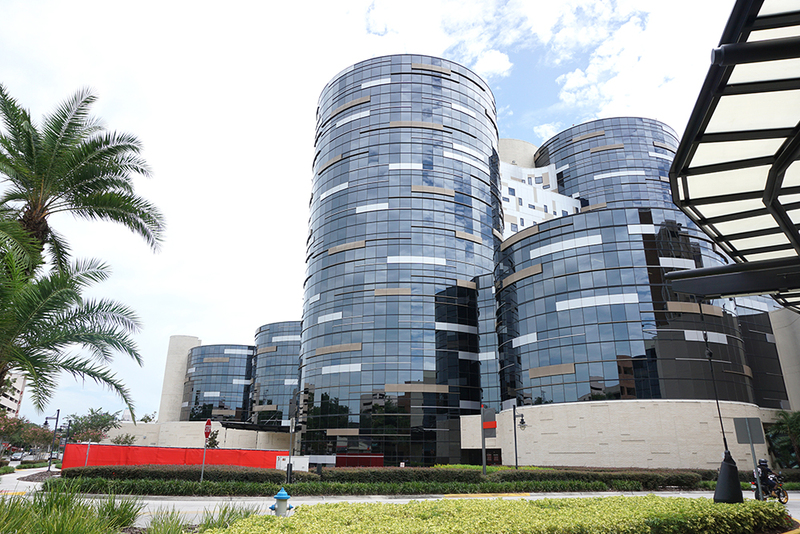 Winnie Palmer Hospital is part of Arnold Palmer Medical Center, which includes Arnold Palmer Hospital for Children and the Howard Phillips Center for Children and Families, and is the largest facility dedicated to children and women in the United States. 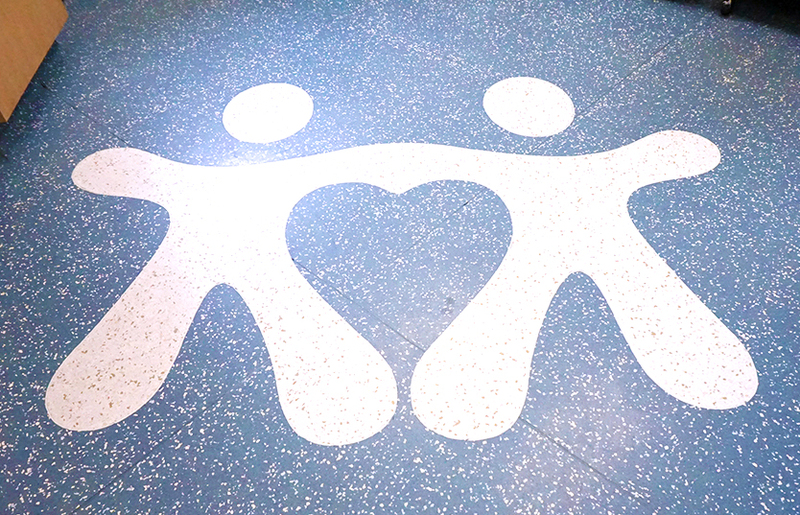 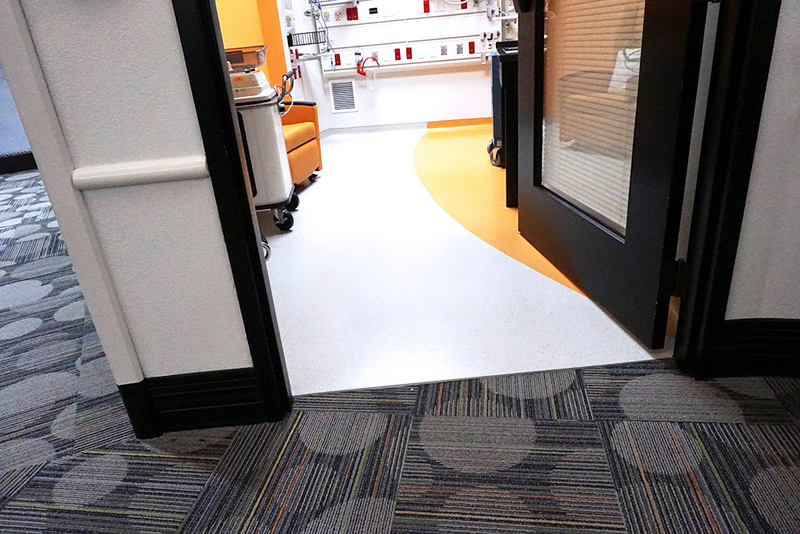 Winnie Palmer Hospital has one of the most experienced labor and delivery units in the nation, delivering 12,000 – 15,000 babies every year. 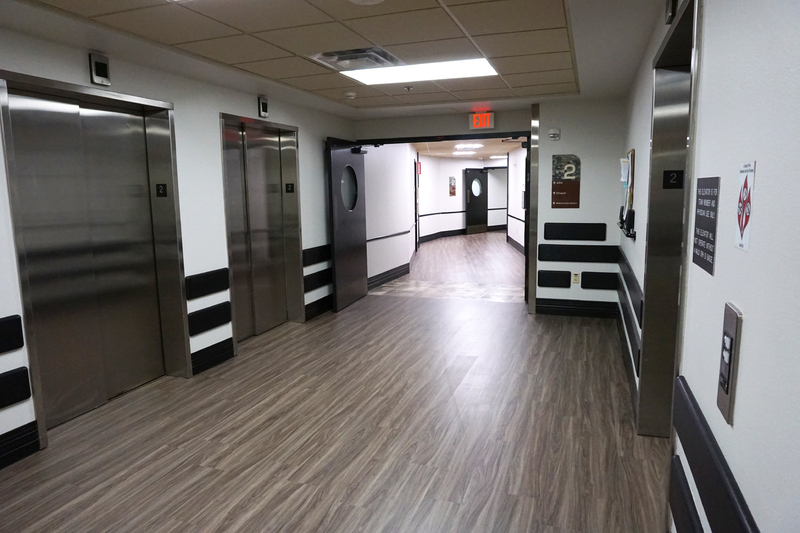 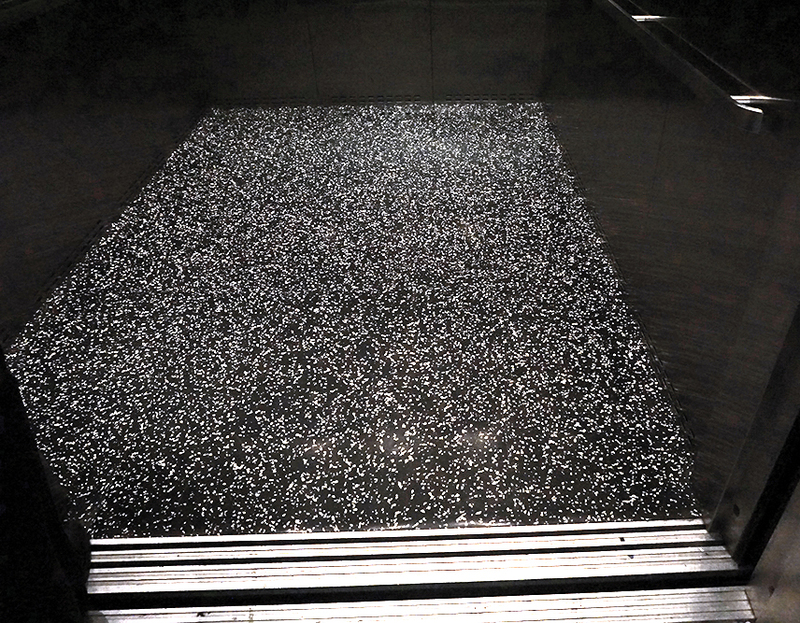 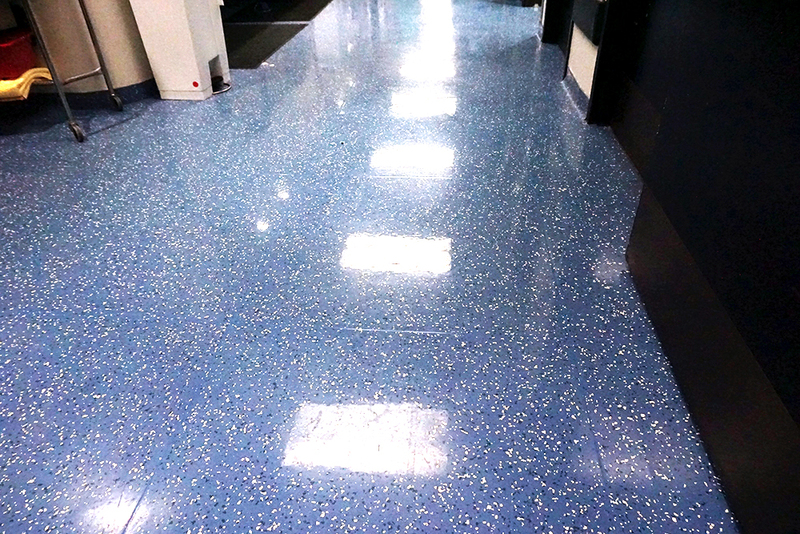 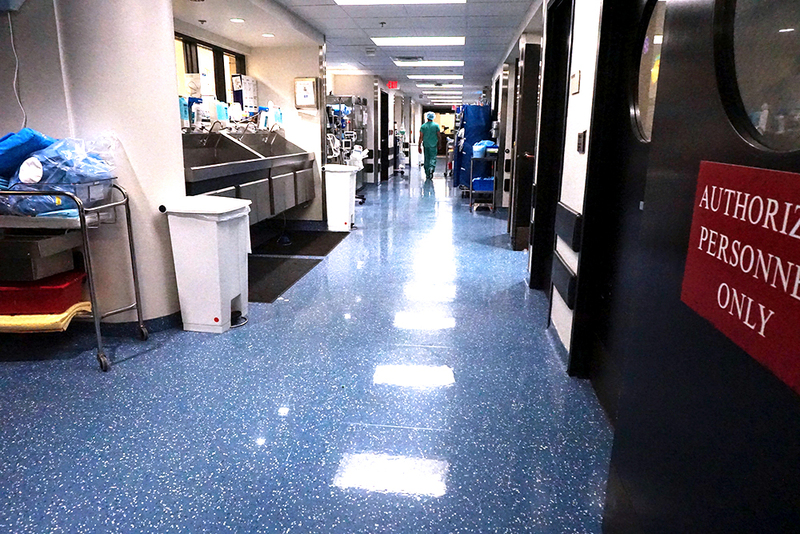 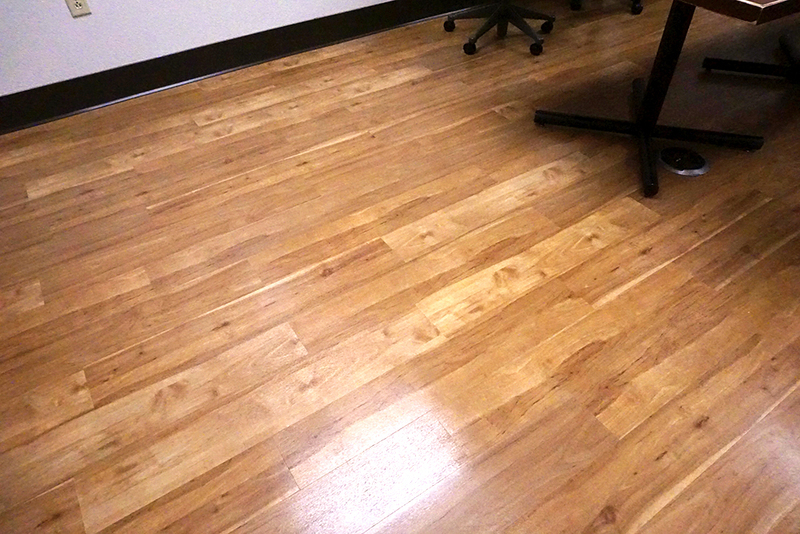 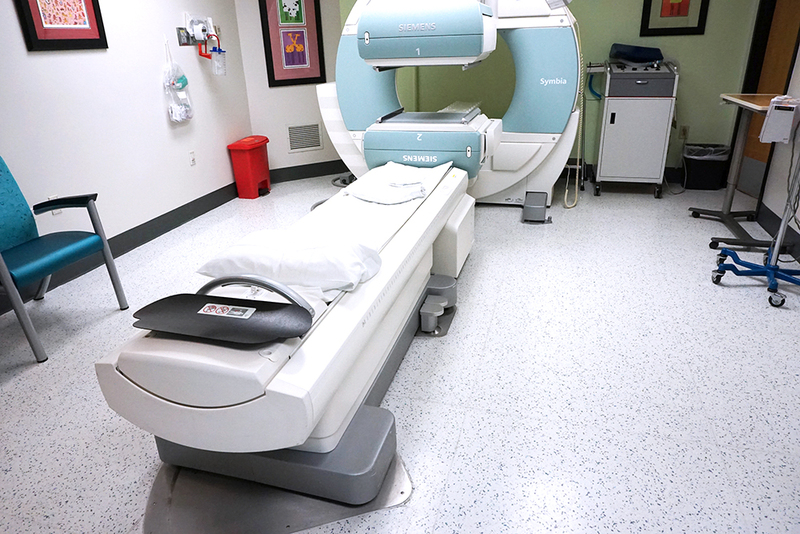 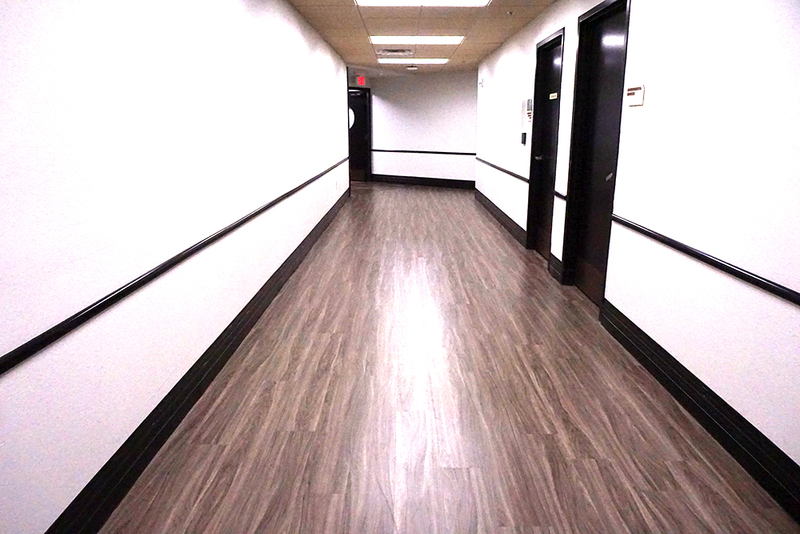 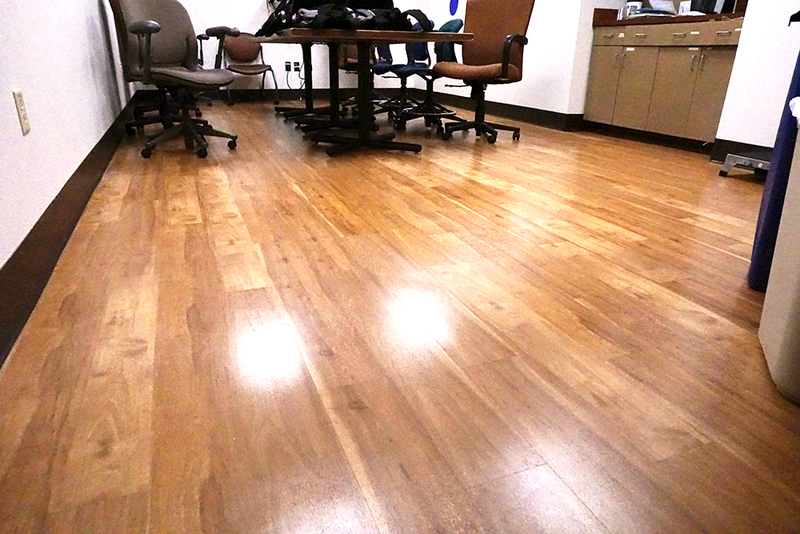 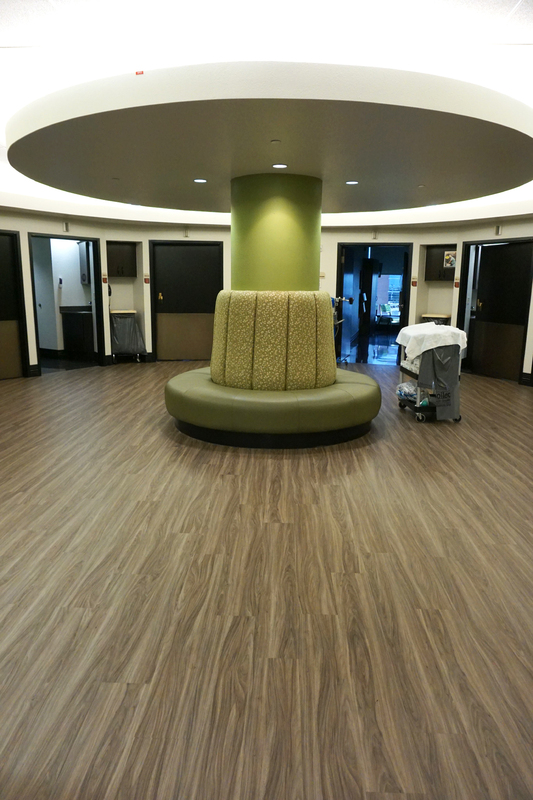 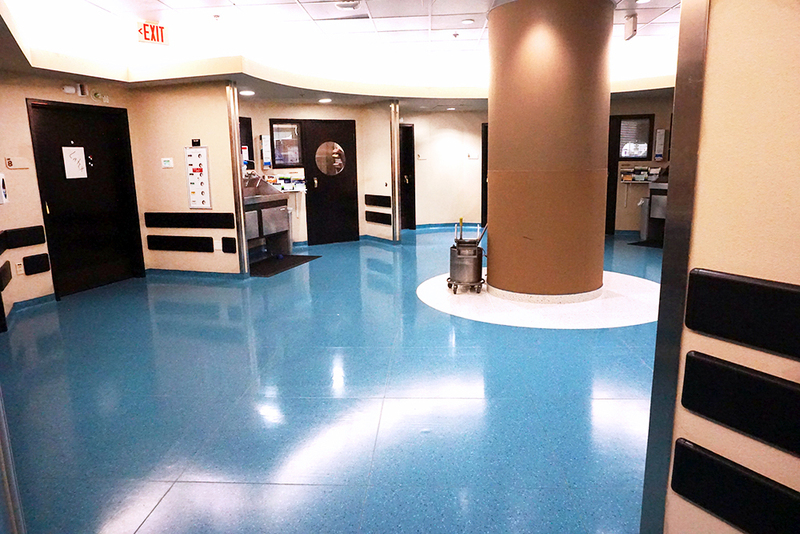 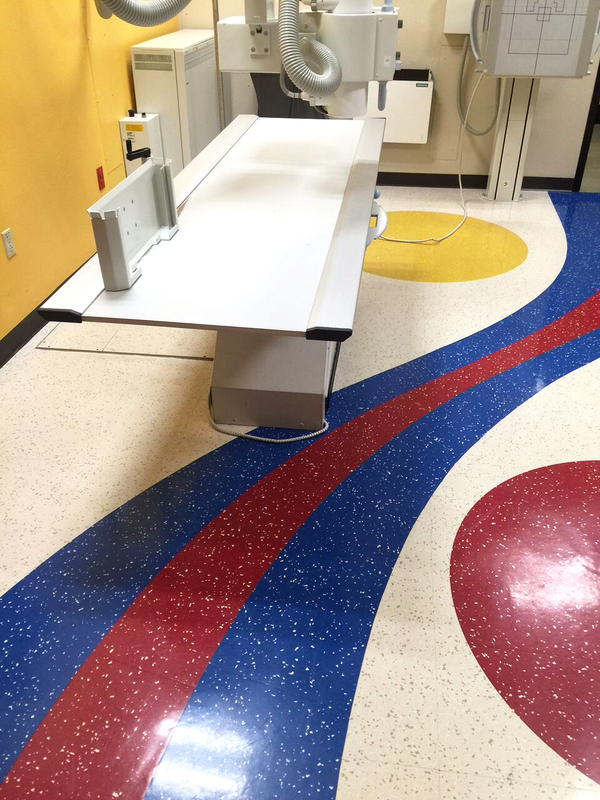 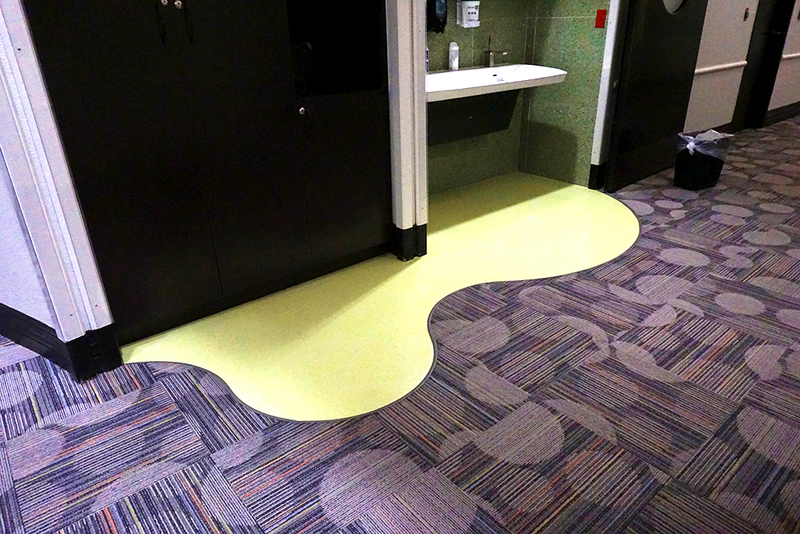 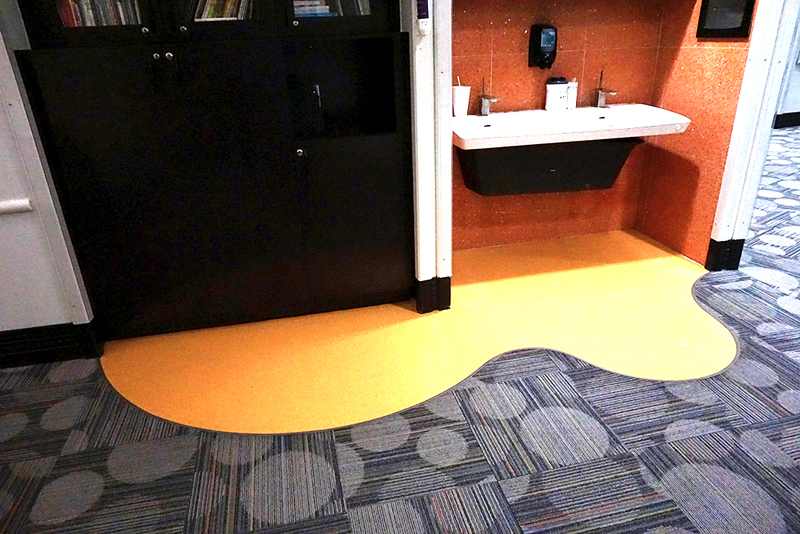 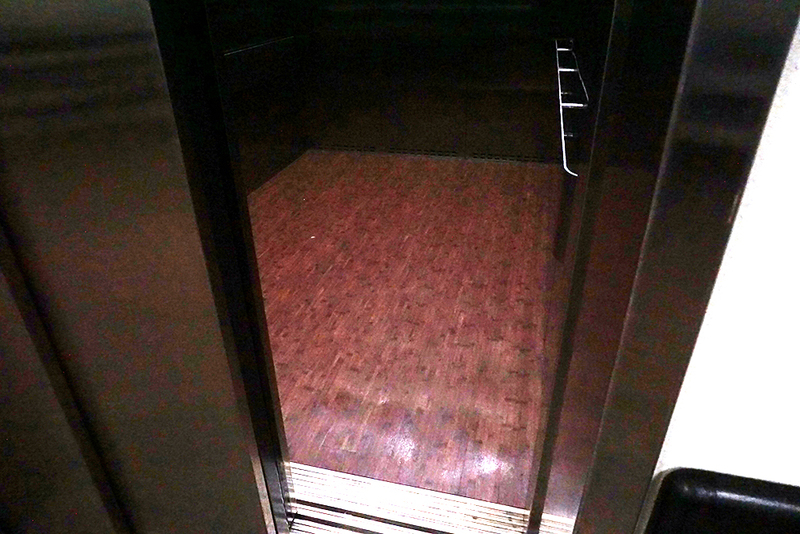 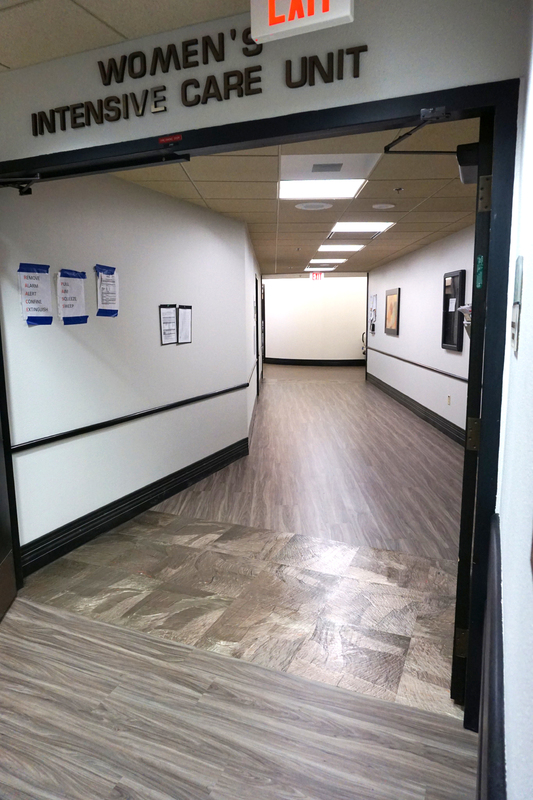 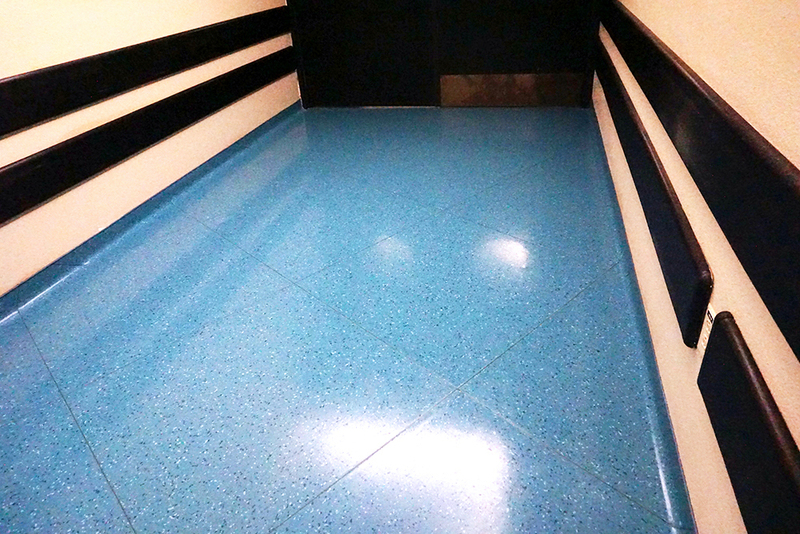 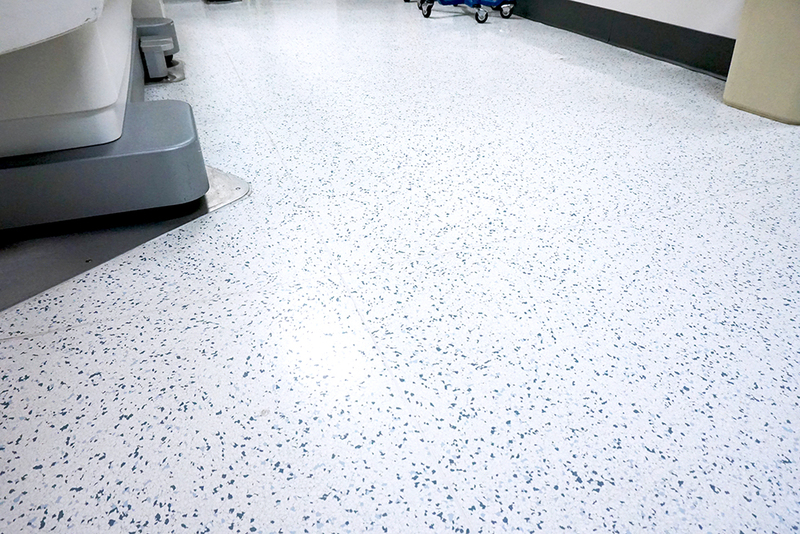 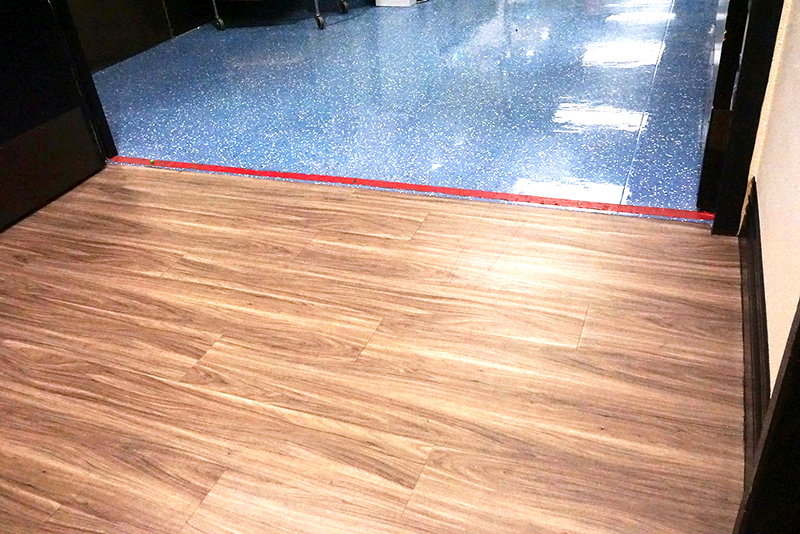 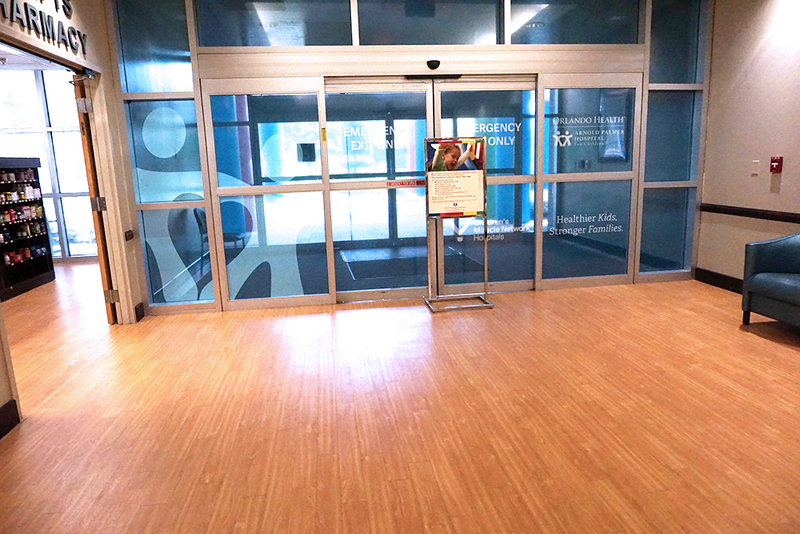 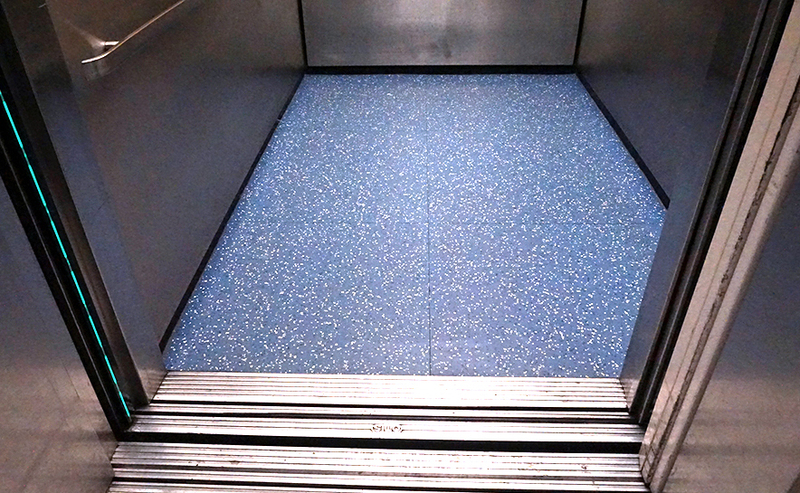 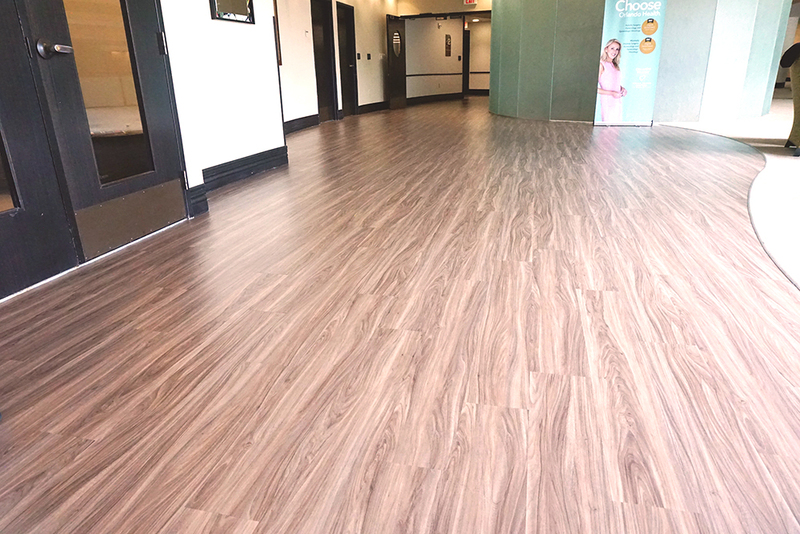 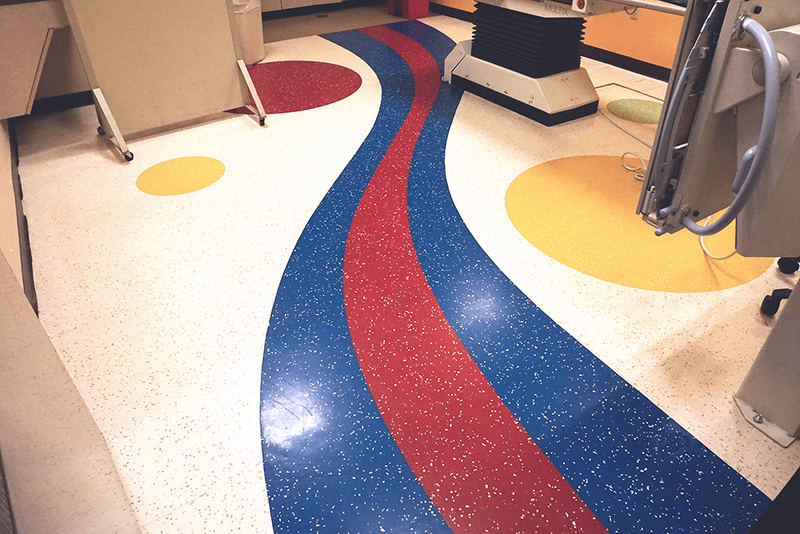 Dealing with high volumes of patients involves finding flooring that is durable and easy to maintain, which makes Texas Granite by American Biltrite a great fit. 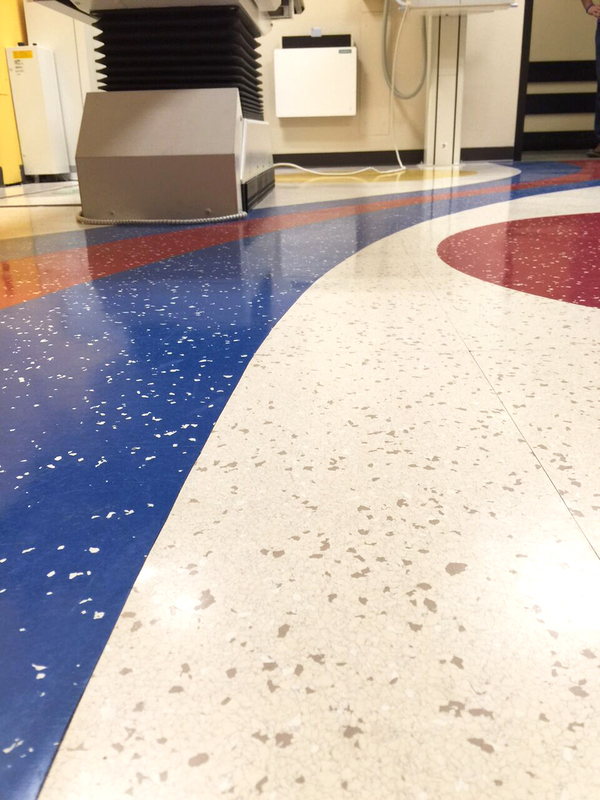 Texas Granite provides excellent wear resistance which makes it suitable for high traffic use as well as being very easy to maintain, as it features no mixed fillers which are responsible for holding stains and scratching.